The Davis Reading Programme for Young Learners is a 30-hour training for early learners and their parent(s). The child and parent learn strategies to maximize learning and minimize effort needed to be applied to the child’s normal school homework. This provides essential tools and skills for early reading success. The Davis Reading Programme for Young Learners is an individualized learning enhancement programme with a licensed and trained Davis Facilitator. Its mission is to give children aged 4-8 the best possible start at the outset of their learning career. The Davis Reading Programme for Young Learners is designed for use by parents who are concerned that school does not meet the education needs of their child in the early years. oung learners deserve the best start we can give them. By using the Davis methods at home, parents can prevent the onset of learning difficulties and even give their child an advantage over other students right from the start. They are unlikely to develop a learning difficulty. The Davis Reading Programme for Young Learners provides important tools to beginning readers. 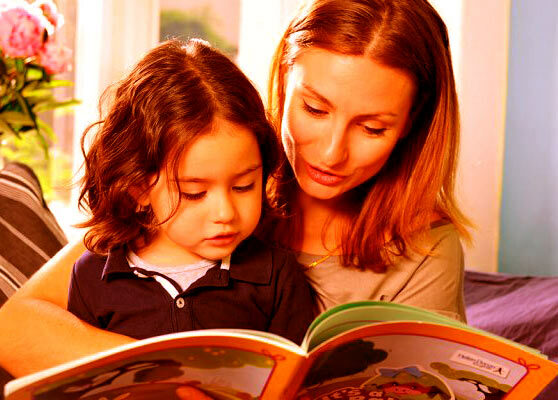 Through the unique partnership philosophy of the program, parents or other family members gain the skills needed to provide the child with ongoing quality support. Typically, the Facilitator will schedule 25-30 hours of time with the student; at least half or more of the program time will also include the parent or support person participating in helping the child with the new skills and techniques. As part of the programme, students will always receive theDavis Young Learner Kit for home use, to be used at home to follow up with the programme.